Oracle Highest Ranked DB Engine? 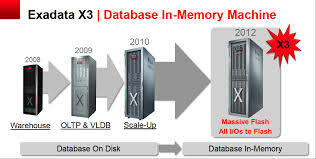 Has v.3 Exadata Turned the Corner? 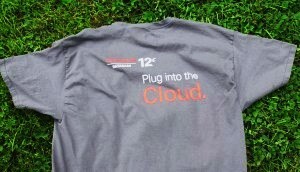 Oracle recently announced it’s agreement to acquire Eloqua, an analytic cloud marketing resource, for $871M, to be completed during the first six months of 2013. Eloqua employs about 400 people, mostly in northern Virginia, and is about 13 years old. Oracle’s recent ad guarantee of $10M against not finding at least a 5-fold performance increase over IBM database machine hardware has been discredited by NAD, the National Advertising Division of the Better Business Bureau. This was in response to a complaint filed by IBM.